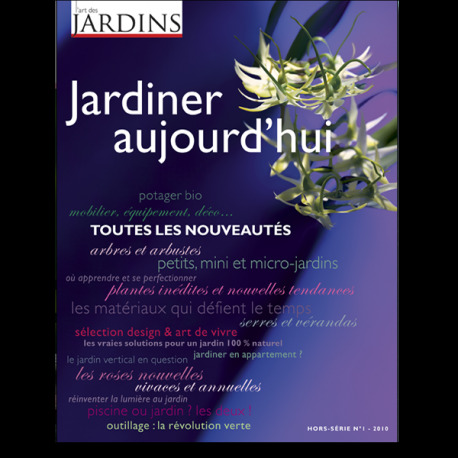 An exceptional special issue of 276 pages that brings together all the important novelties of the 2010 season and a one-of-a-kind panorama of the art of gardening in France at a moment when preserving nature and the environment is as important as ever. This special spring issue was an impressive achievement (276 pages, never seen before in France's garden magazines!) 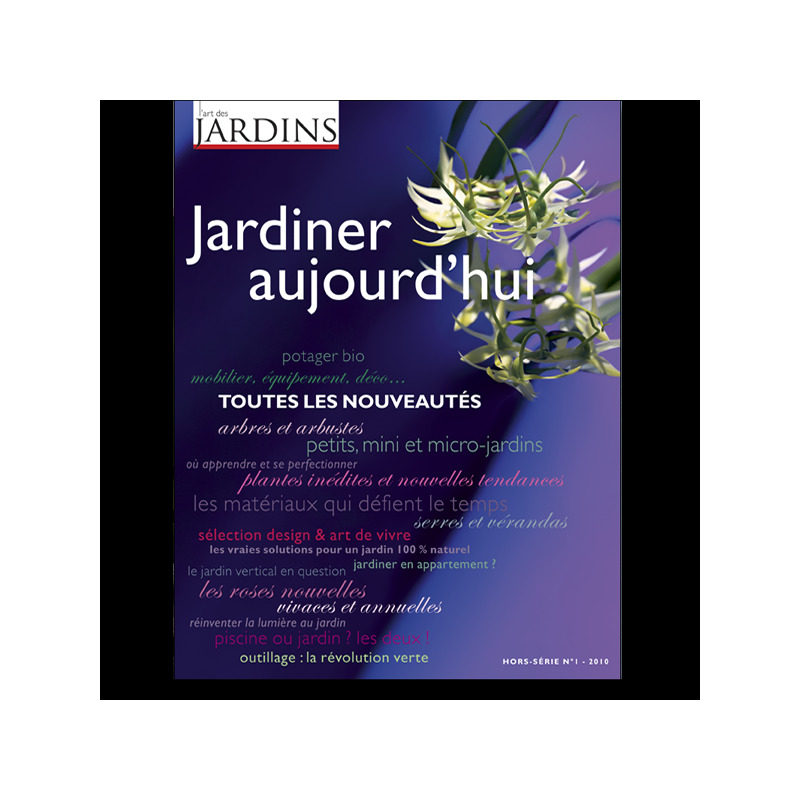 that captured the attention of a wide variety of gardeners and garden lovers. Dedicated to the art of gardening in France in 2010, this special issue brings together the many important novelties of the season, including a 48-page section on new plants and on the evolution of techniques and landscaping in this time of heightened awareness of protecting nature and the environment. This issue is a must!